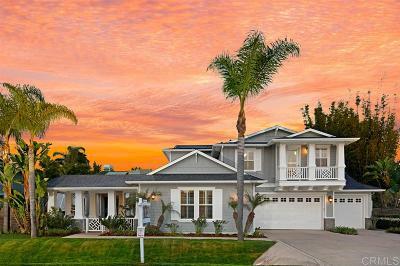 If you long for a relaxed community that time forgot, Leucadia real estate deserves your consideration. 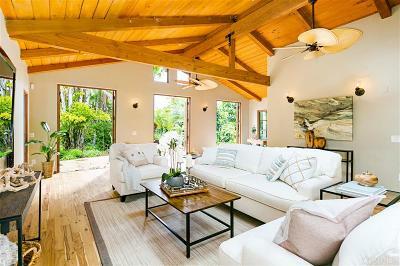 This unique coastal community has consciously retained the friendly charm of 30 years ago. 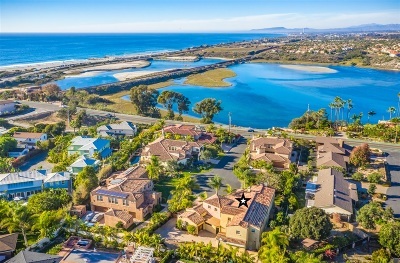 One need only stand on the Leucadia bluffs overlooking the Pacific Ocean and historic Pacific Coast Highway 101 to appreciate the allure of this one of a kind community. 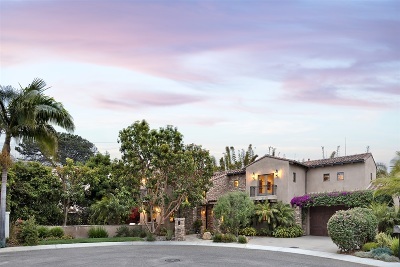 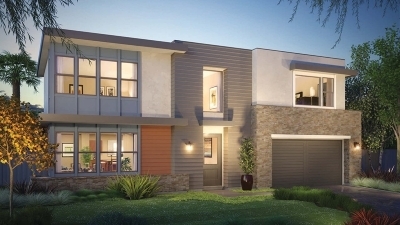 A drive along Neptune Avenue will not only provide access to Leucadia beaches but passes some of the most desirable and expensive homes in the area. 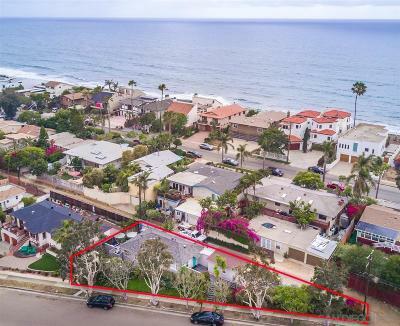 Turn off Neptune Avenue and you will soon realize that many of Leucadia’s tree lined streets have neither curbs nor sidewalks and often turn into unpaved roads leading to private Leucadia homes. 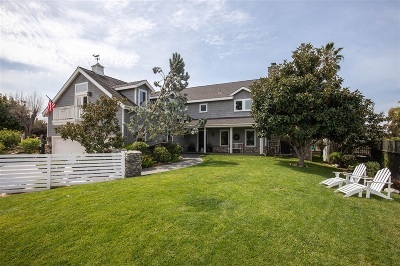 You will find that Leucadia real estate is a mix of custom-built homes on large lots, smaller cottages, condominiums and a few small apartment projects, many with spectacular ocean views. 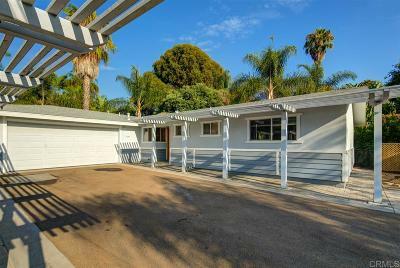 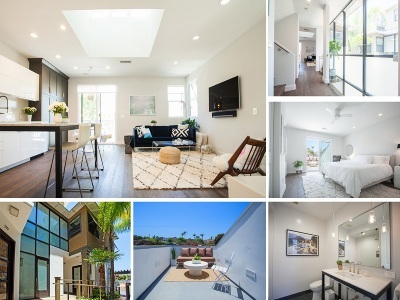 Should you be interested in viewing the homes currently available for sale, you will find the Leucadia Real Estate Listings Here! 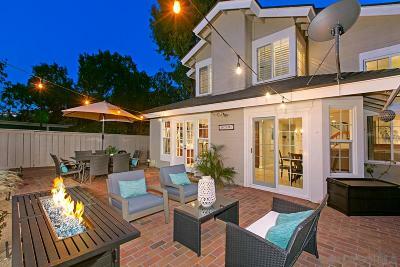 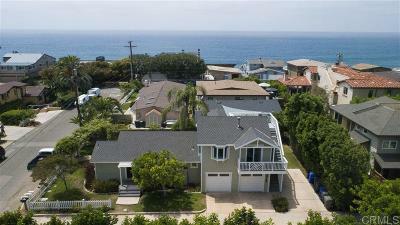 Contact a Leucadia Realtor to learn more about any Leucadia CA homes listed on this site.